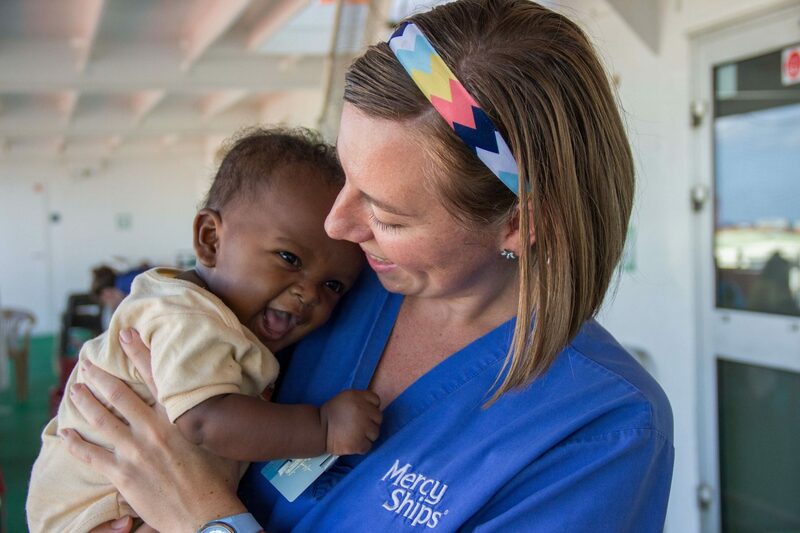 Stories that deserve to be shared! Mercy Ships is a story that is worth sharing! Thousands of transformed lives through free-of-cost surgeries are an empowering message of hope. 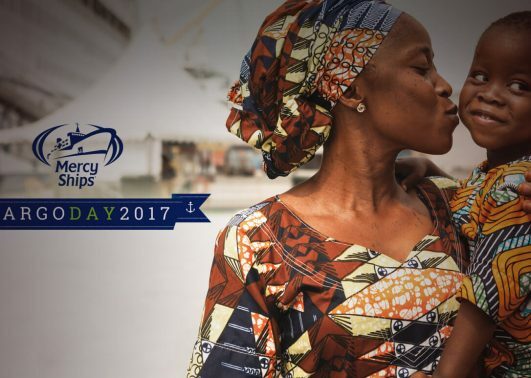 While Mercy Ships takes care of the poorest in the world, we invite you to give a voice to those who can’t speak for themselves. 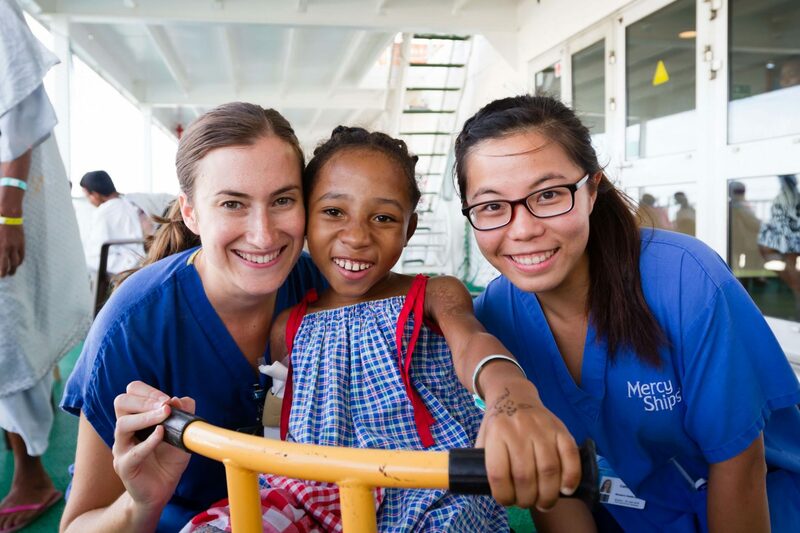 Find on this page articles and coverage about Mercy Ships, and elements to speak of our work. Mercy Ships transforms lives, and we love to tell their stories. Every two months, our donors receive a newsletter filled with wonderful stories of transformed lives: stories of hope, of restored dignity and of healing. 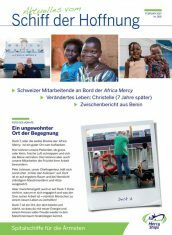 If you live in Switzerland, you can get our newsletter by filling out the form at the bottom of this page. 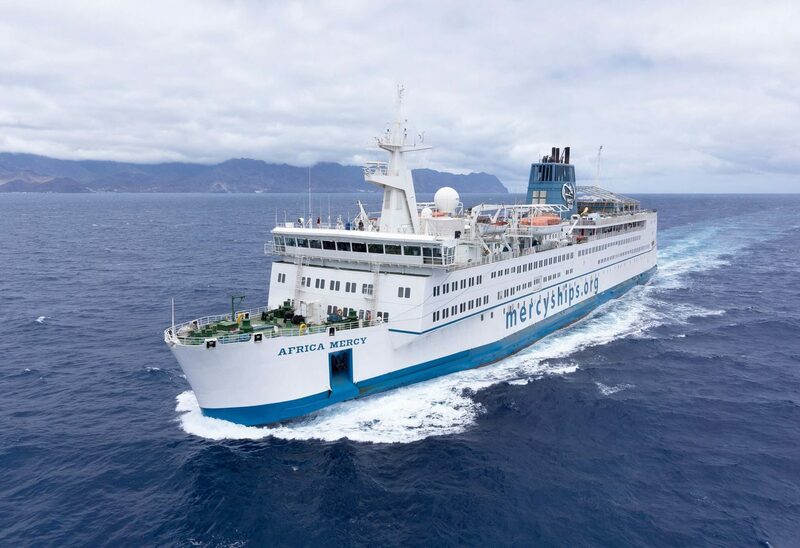 The Africa Mercy, the largest civilian hospital ship in the world. 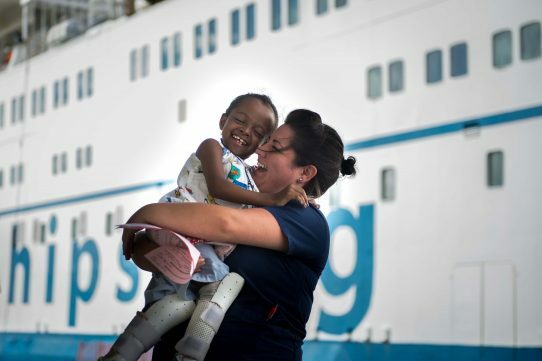 Fifalina's legs were straightened thanks to free-of-charge surgery on board the Africa Mercy. 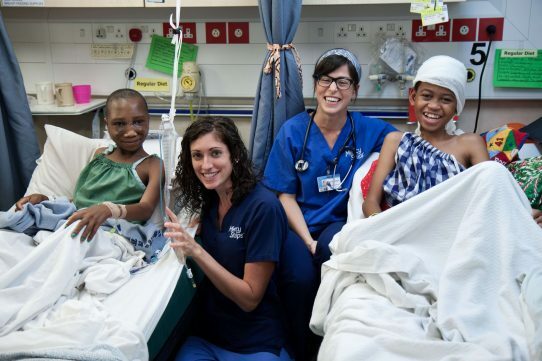 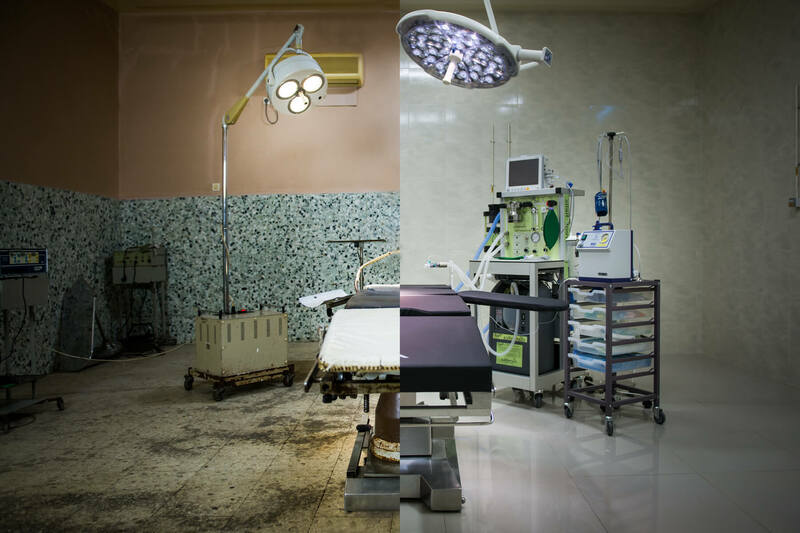 Sasiline received a free-of-charge surgery on board the Africa Mercy. 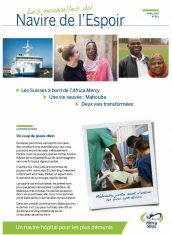 Discover Swiss articles and reports about Mercy Ships. 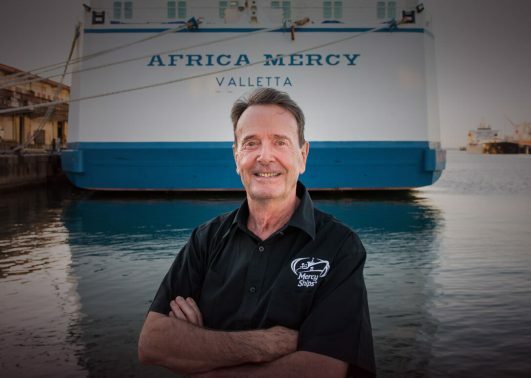 Interview with Pierre Christ, Government Liaison on the Africa Mercy. 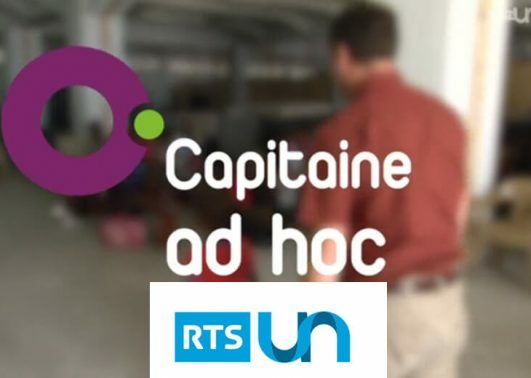 Mise au Point (Swiss French-speaking channel RTS1), follows Roland Decorvet, former CEO of Nestlé China, as he embarks with his family for one year on the Africa Mercy, as executive director. 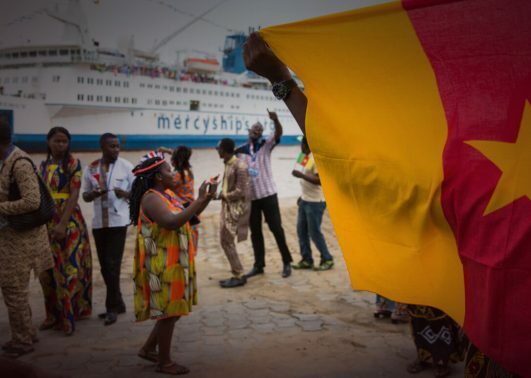 Report by France 24, while the Africa Mercy was docked in Congo-Brazzaville.